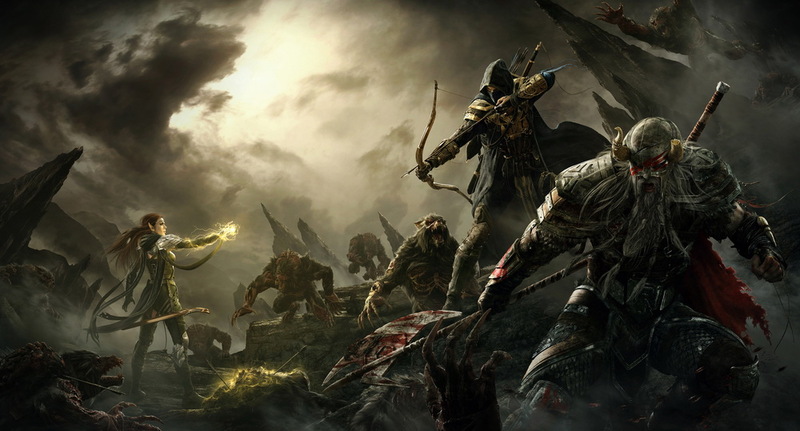 The Elder Scrolls Online – a prequel to all previous Elder Scrolls games. Since its establishment in 1985, Bethesda has released some of the world’s most commercially successful RPGs. From The Elder Scrolls to Fallout, from Doom to Dishonored, Bethesda has ascended to the forefront of the video game industry as one of the most respected and awarded video game development studios. 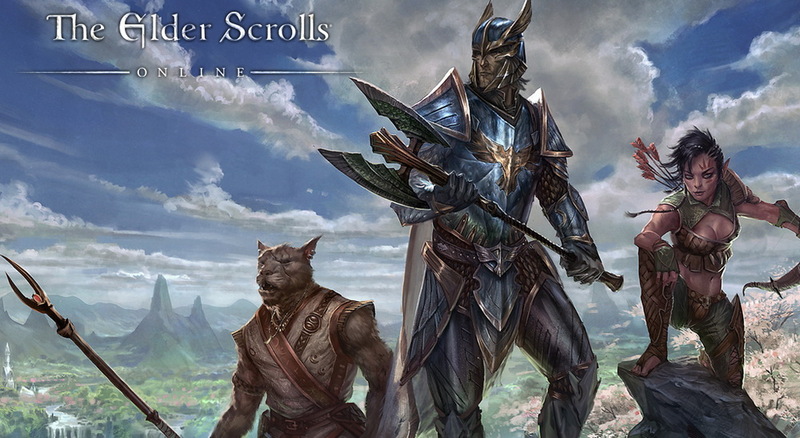 The most noteworthy praise that Bethesda has received has been for their exemplary work on The Elder Scrolls and Fallout series, which have stunned critics and gamers worldwide. Since its release in 2011, The Elder Scrolls V: Skyrim has caused a stir throughout the gaming world, adorned with overwhelming praise and critical acclaim, with many gamers still passionately enraptured by the Nordic tale of the Dragonborn despite the fact the game is already 5 years old. There are very few moments in the video game industry where a game has left such deep-seated marks in the history of video games. As production for The Elder Scrolls VI has already begun, both fans and critics eagerly anticipate its release and whether or not it can hold its own against the quality and splendor of Skyrim. The protagonist’s workshop in Fallout 4. Since its initial announcement, expectations were exceedingly high for Bethesda’s apocalyptic RPG. While a common criticism amongst gamers was the lack of cutting-edge graphics compared to other games which were contemporaries to Fallout 4, the game delivers an abundance of praiseworthy content which overshadows the game’s aesthetic quality. 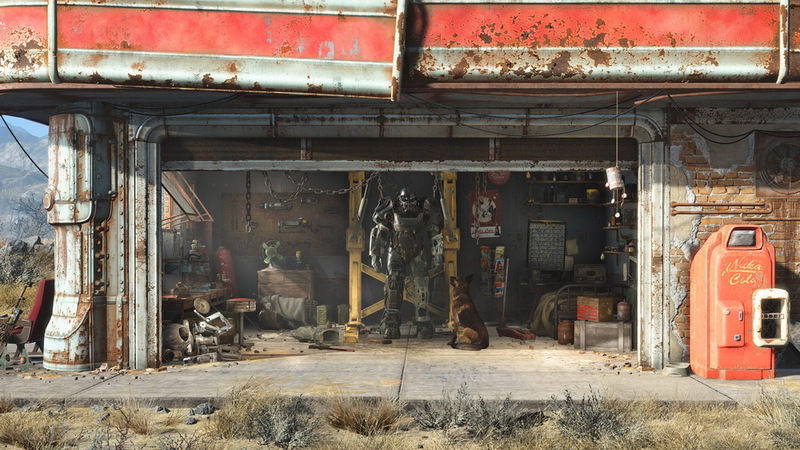 The game was positively received amongst critics and long-standing fans of the Fallout series, the aspects which most stood out were the plentiful content that keeps players busy in post-apocalyptic Boston, the revised leveling system, the open-ended and unforgettable narrative which players will want to revisit again and again. The three races – Khajiit, Altmer and Bosmer – of the Aldmeri Dominion. Even though it may not be the most successful entry in The Elder Scrolls series, The Elder Scrolls Online is still deserving of praise despite its rough start which included a lot of bugs, server issues and a monthly subscription fee. Two years after its release, the game has been improved considerably, as the creators have added new content packs which include the Thieves Guild and the Dark Brotherhood factions and removed the monthly subscription fee. In the end, Bethesda have fulfilled their vision of a World of Warcraft-styled multiplayer online game, as The Elder Scrolls Online has evolved as one of the best multiplayer experiences as of late. The entrance to New Vegas. Fallout: New Vegas can be described as a junction of the meticulously detailed open world of Fallout 3 and the narrative excellence and world-building of Fallout 2, thus making New Vegas a commendable entry to the Fallout series. 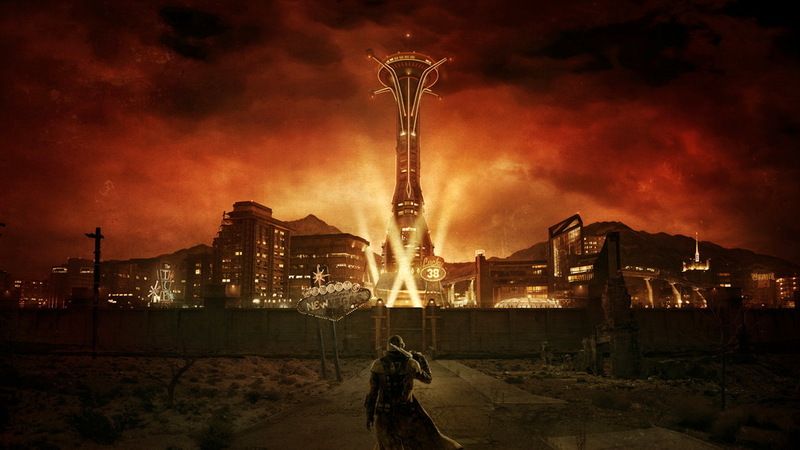 Fallout: New Vegas has earned its high repute as one of the best Fallout games for its memorable cast of characters, an open-ended, branching storyline with extensive consequences and a lasting impact on the future of New Vegas. It has remained a favorite amongst Fallout fans to this day. A glimpse of Oblivion’s combat system. 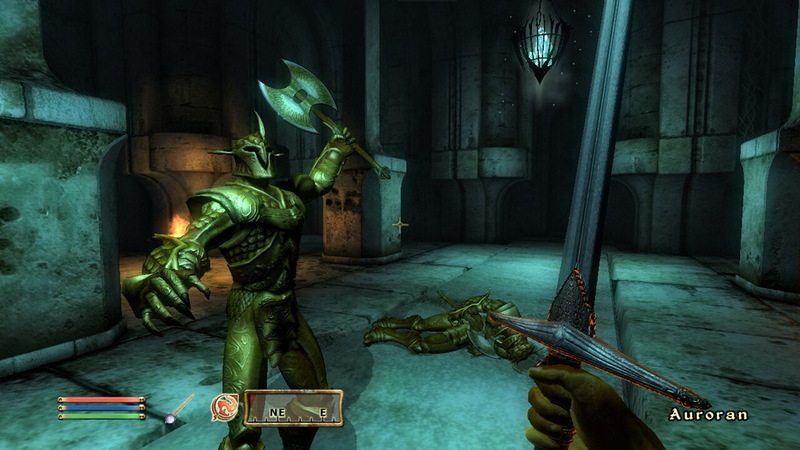 Like the majority of The Elder Scrolls games, Oblivion offers new and succulent worlds to explore, however, the medieval European-inspired province of Cyrodiil left many Elder Scrolls fans dissatisfied. The setting, coupled together with a mediocre, exaggerated story with a shortage of memorable characters, was a harsh blow for fans, whose expectations were exceedingly high for the successor to The Elder Scrolls III: Morrowind. What Oblivion lacks in setting and main story, makes up for it with the amount of diverse and delightful side quests, giving players the opportunity to develop their main character outside the main storyline. All in all, Bethesda has been consisted when it comes to content and quality in its games, and we look forward to all its upcoming titles in the following years.